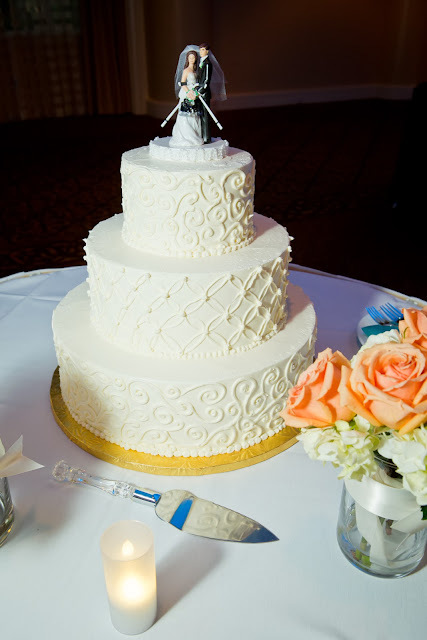 From the personalized cake topper (hockey playing bride & groom) to the stunning flowers and sweet couples reveal... every aspect of Josh & Michelle's wedding is lovely. 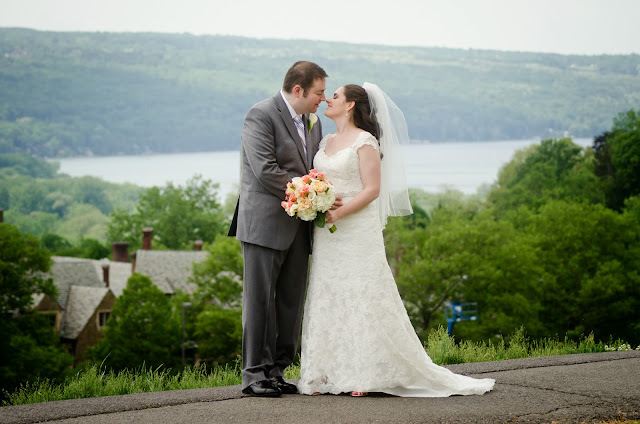 Their photographers, Jon Reis and Heather Ainsworth, did such a beautiful job capturing their gorgeous day. 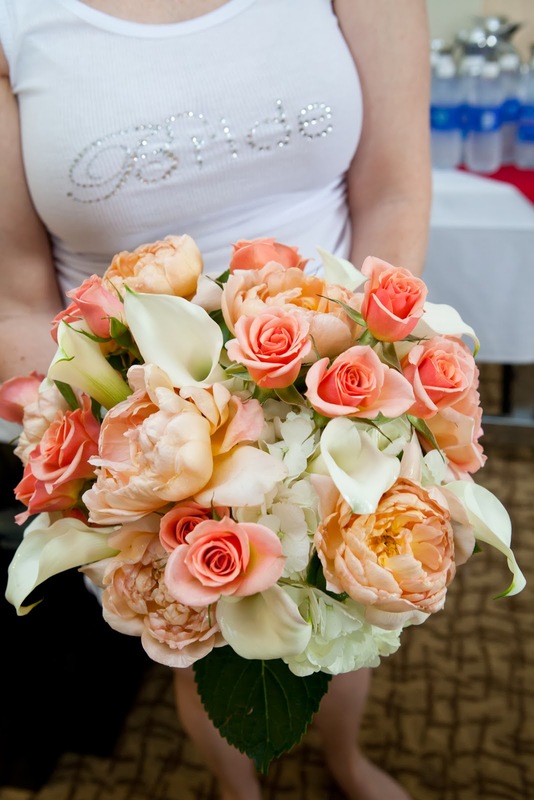 I had the pleasure of working with Josh & Michelle on their wedding invitation suite & reception items this spring. 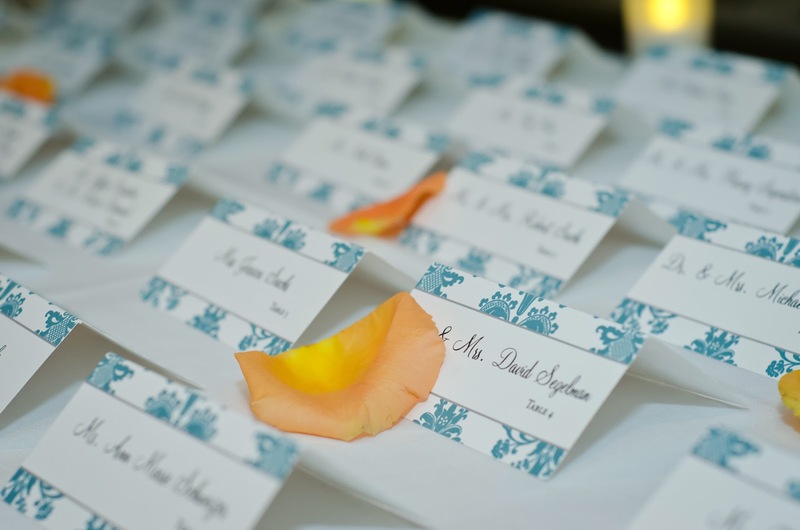 They chose the damask border wedding invitation suite in a custom teal and metallic silver, printed thermography. 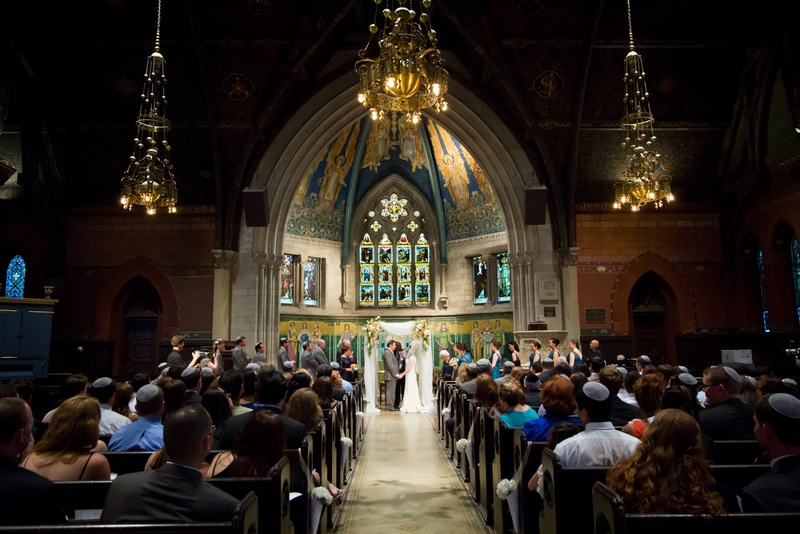 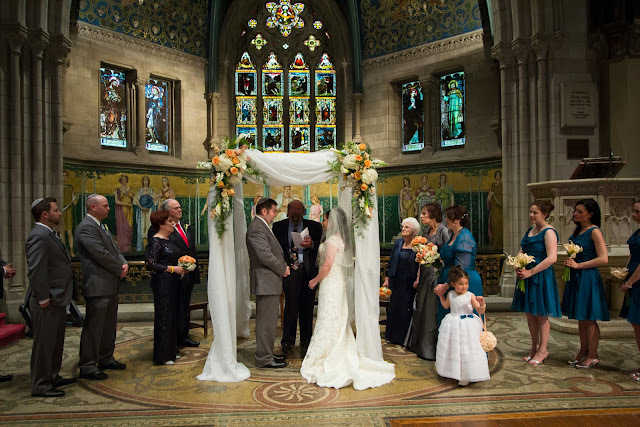 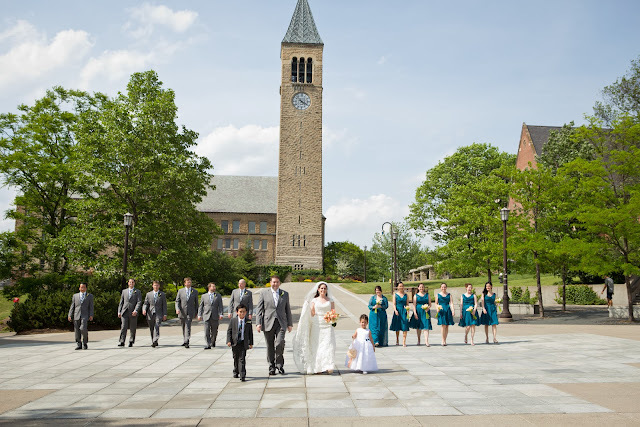 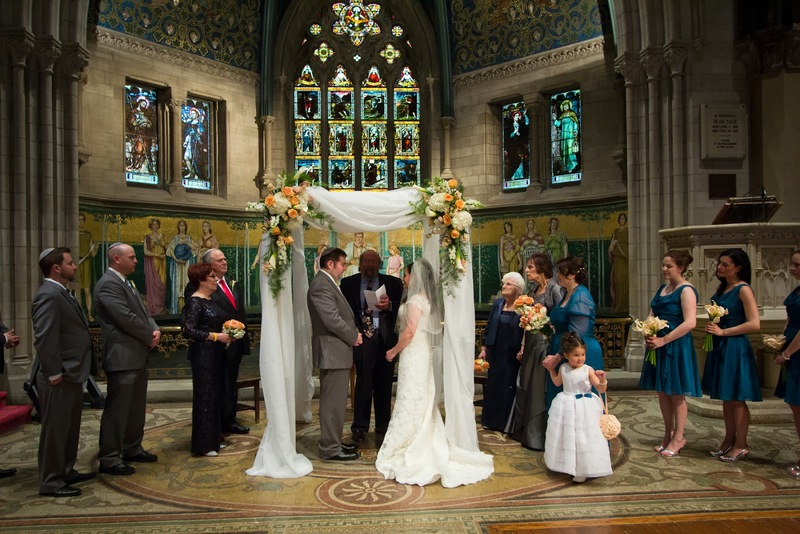 Josh & Michelle were married at Sage Chapel, Cornell University in Ithaca, New York..... an absolutely stunning chapel. 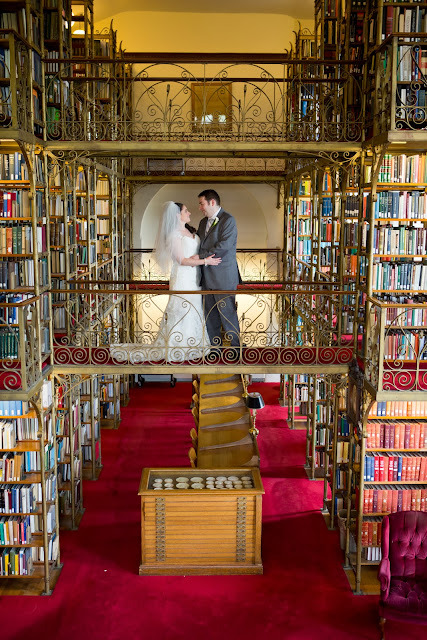 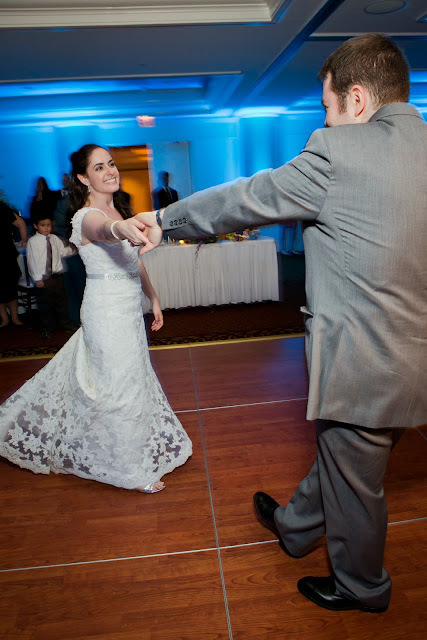 And the library wedding photo has to be one of my all time favorites! 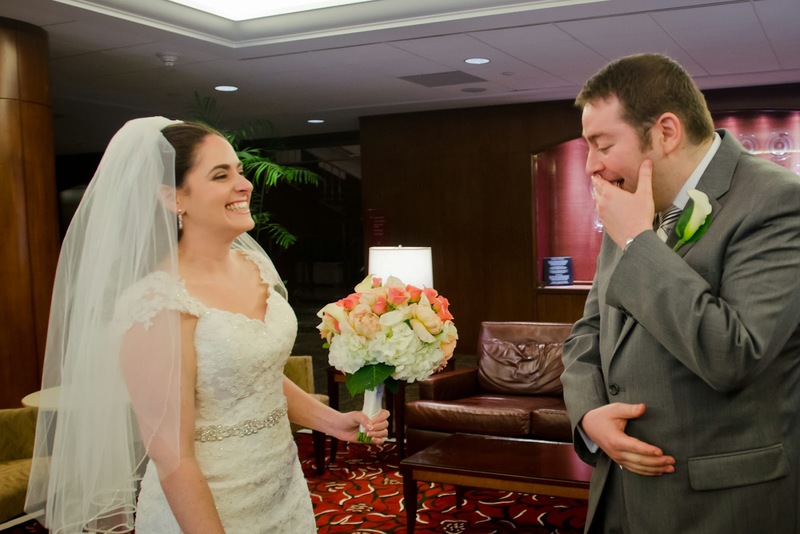 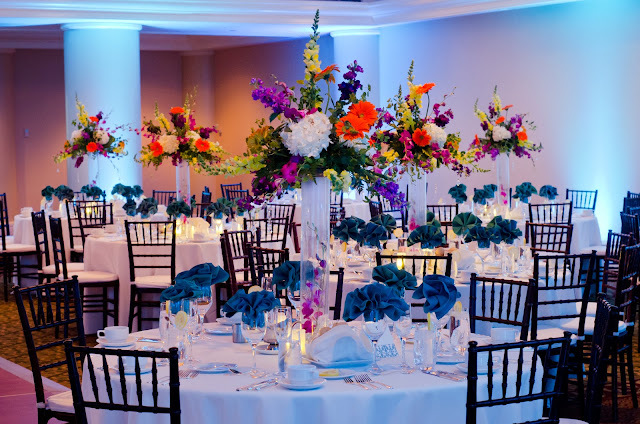 Their reception was held at The Statler Hotel. Many congrats to Josh & Michelle and thank you so very much for sharing your big day with us!